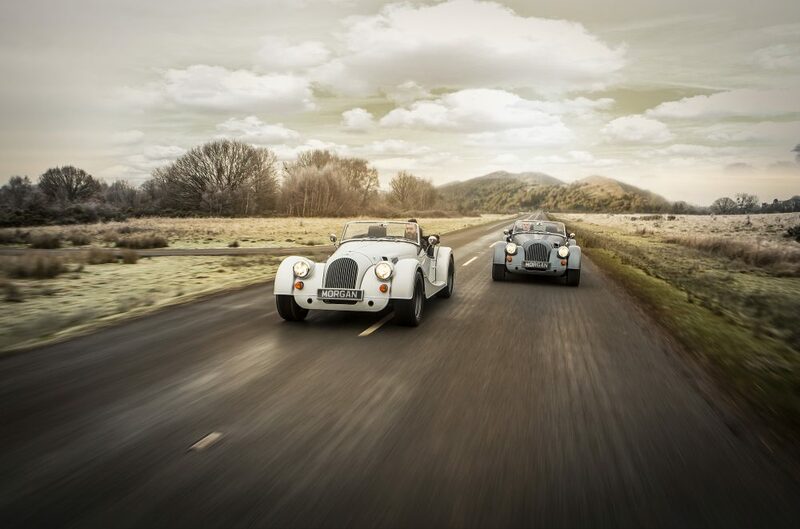 News: Morgan Motor Company Announces Two New Models—And A New Owner! 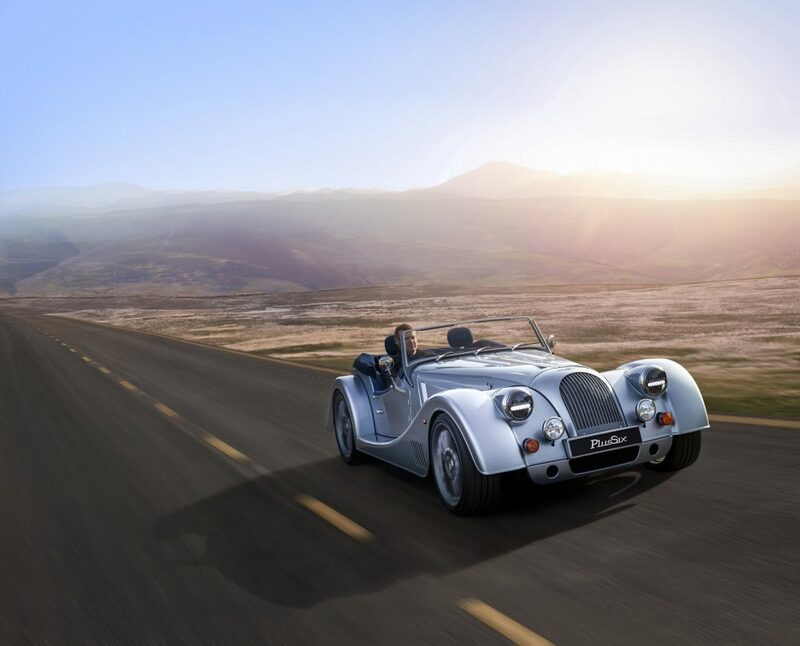 Morgan Motor Company Announces Two New Models—And A New Owner! 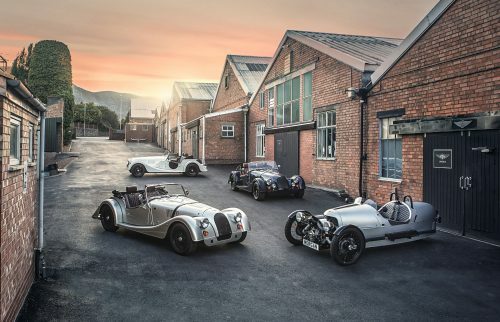 The Morgan Motor Company, family-owned for 110 years, has been bought by Investindustrial, the group of companies that also holds stakes in Aston Martin Lagonda and in Ducati. The deal is expected to complete in April 2019, and it’s known that the Morgan family will continue to act as stewards for the brand and retains a minority shareholding. The management team and all employees will also become shareholders in the business. 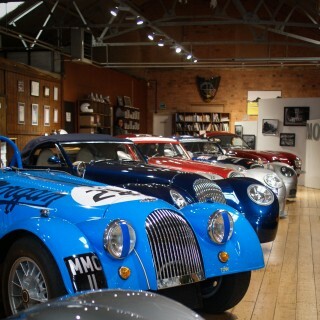 The immediate result for Morgan will be a cash injection to enable it to invest in more ambitious plans for new models. Investindustrial has promised to “work closely with current management and the wider Morgan family to make sure that future development of the business will be respectful of and remain true to the company’s unique heritage”. 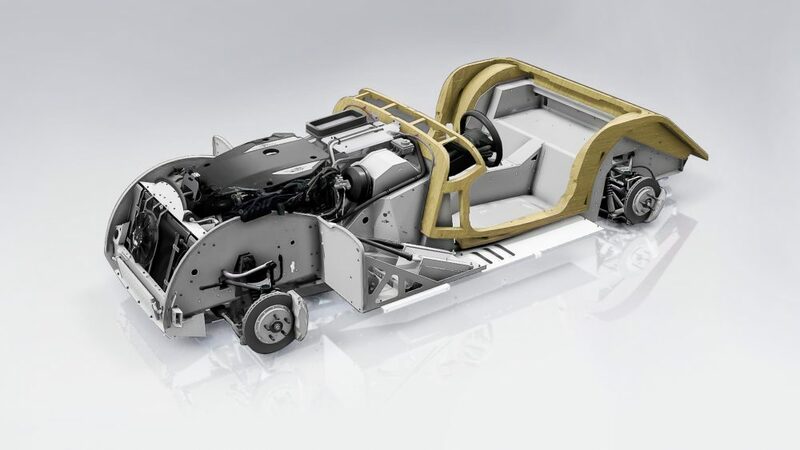 At the same time that the news was announced, Morgan also revealed two new models, the Plus Six (above)—the first to adopt the company’s new CX-Generation bonded aluminium platform—and the more traditional Plus 4 110 Works Edition. 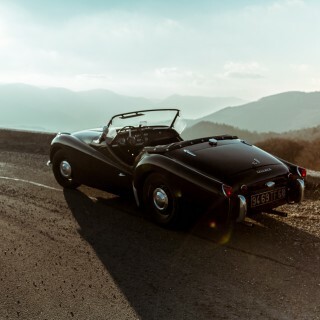 The Morgan Plus Six will also be the first Morgan to utilise a turbocharged engine, the BMW 2019 B58 TwinPower Turbo inline six-cylinder engine. It’s lighter than its aluminium predecessor Morgans, with a dry weight of 1075kg, and produces 335hp and 369lb-ft of torque. 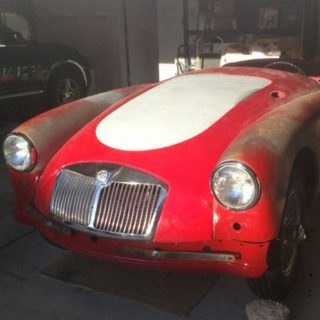 It’s said that less than one percent of the 4000 required parts have been carried through to the Plus Six from previous Morgans. Its new CX-Generation bonded aluminium platform has a 20mm increase in wheelbase over the Plus 8, giving occupants 200mm increased legroom and 31% more stowage space. It goes on sale immediately from £77,995 inc VAT. 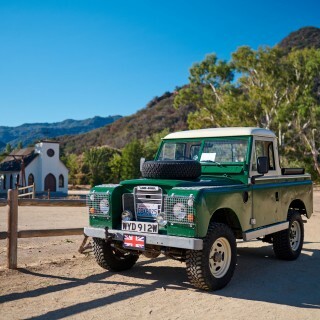 Two ‘First Edition’ versions are available to order from £89,995 inc VAT. 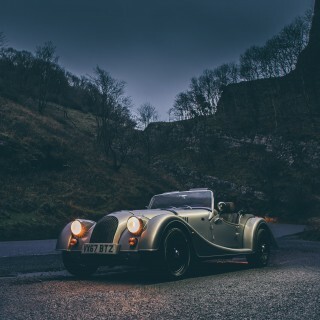 The Morgan Plus 4 110 Works Edition model is based on Morgan’s most popular model, the Plus 4, and is the latest in the range of 110th Anniversary models. It features performance upgrades, and just 50 will be available worldwide at £64,995. Journal Which Old-School English Drop Top Would You Restore? I think it’s great news. Maybe now they will finally produce the EV3! And hopefully something tasty for the range topper. Morgan is in the unique position of being able to produce something retro-futuristic (like the Aeromax for example) and not being seen as silly. …hope it is truly positive progress, not just change to create the illusion of progress. The new Plus Six sure looks like a Morgan. 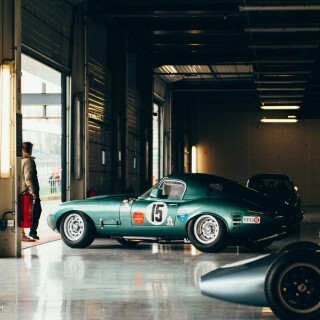 Please God, don’t let the new owners tear the soul out of Morgan……..